The Indian diaspora in United States has launched “Mission 2022” in partnership with the Confederation of Indian Industries (CII) with the objective to make US-India partnership a defining partnership for the 21st century.It is observed that there would be immense growth of both countries by the year 2022 which will give rise to great opportunities of financial as well as mutual growth in India and USA by making USD 500 billion economic engagement. So this mission will help in mutual growth.The growing Indian-American diaspora is heavily invested in the American system and can not only rise to be the backbone of this critical partnership but can help fuel US & India’s mutual growth story. 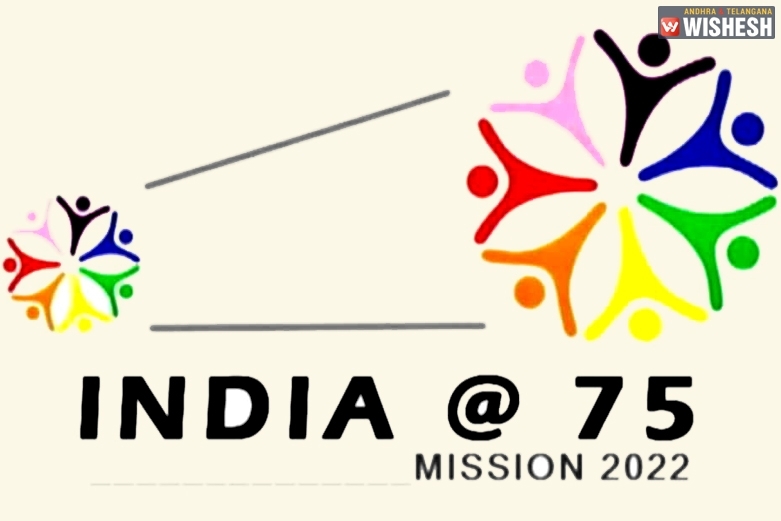 Mission 2022 will have a series of dialogues with the diaspora over the next seven years as India turns 75.These dialogues would be held every six months.